The towns of Cornelius and Huntersville are continuing to explore the possibility of new facilities and enhancing existing facilities that may have a direct impact on the Lake Norman tourism industry. Visit Lake Norman has long valued facility partnerships and knows they are vital to the success of hosting different events that generate hotel room nights and visitor spending. Huntersville residents will decide this November whether to authorize a $30 million bond package that includes $5 million for Park and Recreation. Should voters approve the Park and Recreation bond package, one of the proposed capital projects is the construction of a Town recreation center that could be a multi-court facility similar to the recent Carolina Courts facility built in downtown Concord and existing Carolina Courts facility in Indian Trail. Robert W. Allen, a member of the Indian Trail Town Council says Carolina Courts is a “big draw” for nearby business and hotels. “They bring 150,000 to 200,000 visitors annually”. Also, proposed in the Park and Recreation bond package among other projects are facility enhancements to Huntersville Family Fitness & Aquatics, which has hosted a variety of national and regional tourism impacting events. In Cornelius, town officials are exploring the possibility of synthetic turf at the two multi-purpose fields at Bailey Road Park as well as on the Bailey Middle School field, which is maintained by the town. The benefit of synthetic turf versus natural turf has received much attention nationwide and more and more government agencies and private facility operators are investing in it. The towns of Mooresville, Huntersville, Rock Hill and Mecklenburg County have all invested in synthetic turf projects. All new Charlotte-Mecklenburg Schools high school football fields are now synthetic turf. 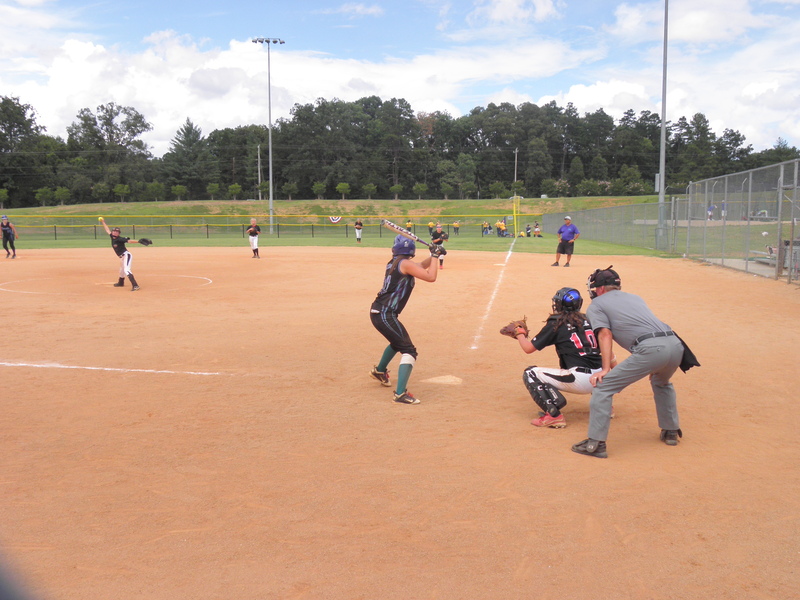 The potential of the three synthetic turf fields at Bailey Road Park coupled with the existing synthetic turf field at Hough High School outlays the potential for Visit Lake Norman to market the facility to tournament providers as a four field synthetic turf complex. The additional playability, less maintenance, resistance to rain outs and safety are a few of the named synthetic turf benefits.